A traditional picture that reflects the Circus. Taking the family with the Adults & Kids to the Circus to see the dog show. 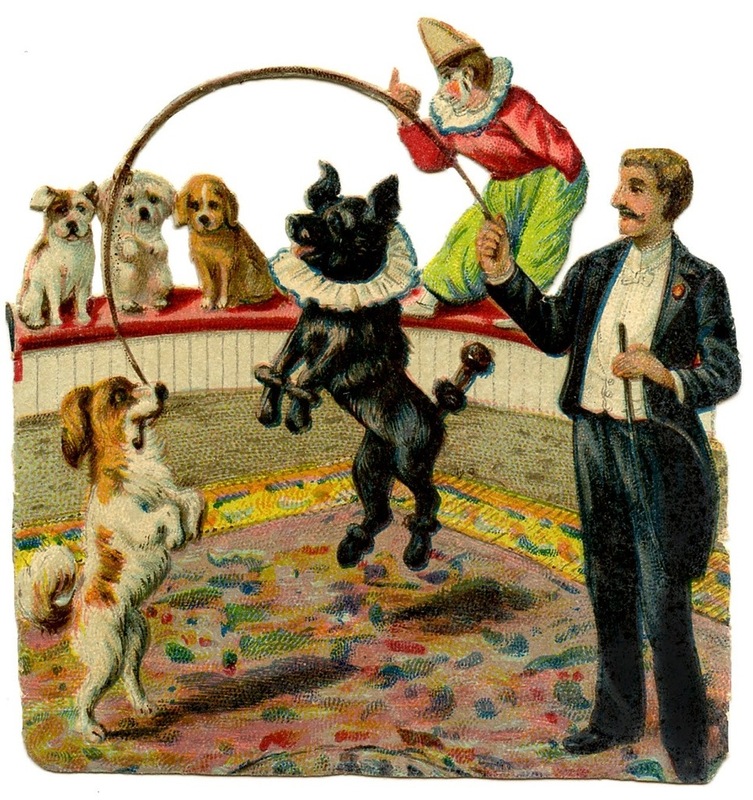 Jumping through the rings of no fire, the Circus Professional and Dogs depicts an image of a cultural and historic philosophy of the look and feel of a Circus.